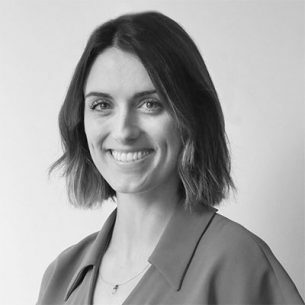 Olivia is an Associate Consultant with Social Ventures Australia. She is passionate about tackling institutionalised inequality and delivering measurable, effective solutions to society’s most pressing problems. Prior to joining SVA, Olivia worked as a corporate lawyer at Gilbert + Tobin, and as a Judge’s tipstaff at the Supreme Court of New South Wales. Olivia has experience working with community legal centres, both in her capacity as a lawyer providing pro bono legal advice; and as a researcher measuring their effectiveness in improving access to justice. Olivia holds a Bachelor of Social Science and a Bachelor of Laws (Hons) from Macquarie University.